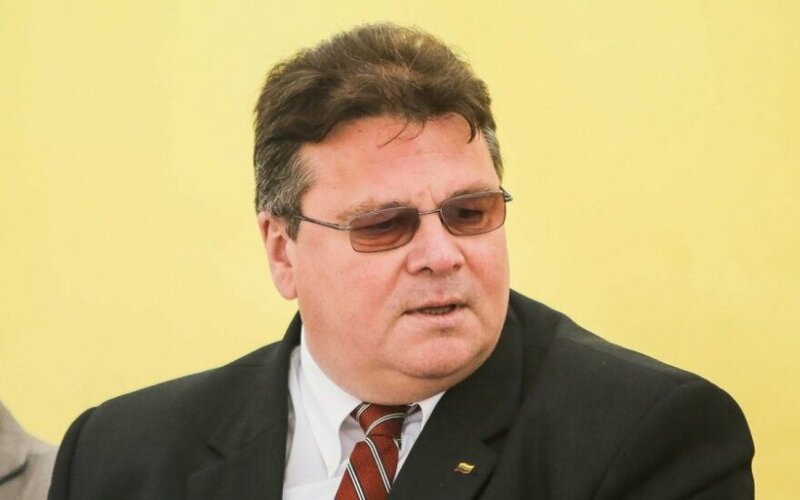 Russia continues escalating the ongoing conflict in eastern Ukraine while shifting focus to the so-called humanitarian aid convoy, Lithuanian Minister of Foreign Affairs Linas Linkevičius says. 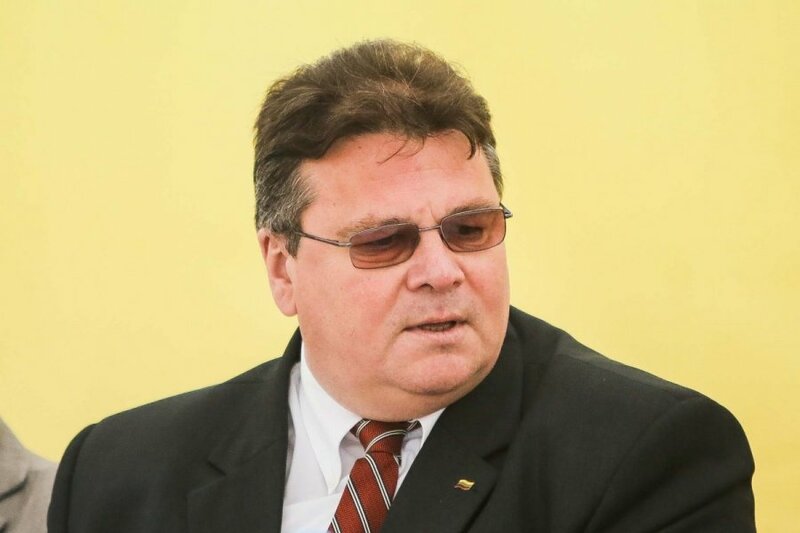 "We are very much concerned about the situation, how it is developing, because, on the one hand, we are talking very much about this so-called humanitarian convoy, but at the same time we see that escalation continues and we have reports that during the night 70 items of military (equipment) again were taken across the border," Linkevičius told journalists ahead of an emergency meeting of EU foreign ministers in Brussels. In his words, escalation continues under the humanitarian cover, which shows that it's hard to trust Russia. The best that Russia could do would be to recall terrorist leaders and halt arms supply to separatists, the Lithuanian foreign minister said. EU foreign ministers are holding a meeting in Brussels as Russia is accused by Ukraine and Western countries of sponsoring separatists in eastern Ukraine, with the latter also concerned about Russia's possible invasion. A convoy of trucks carrying Russian aid sets off towards the border with Ukraine .